What is a Typical Day in the Life of a Person in an ALF? A typical morning for seniors in an assisted living facility starts at whatever time they wake up and are helped to the bathroom, getting dressed, and taking their prescribed medications. Then, they will eat their breakfast in a dining room setting. After breakfast, activities such as exercise programs, entertainment, classes in art or music, or a variety of other things they are interested in may be offered. Some may prefer to do things on their own, such as go for a walk, watch TV, do puzzles, or play cards. Then comes a nutritious lunch, which again is served in a dining room setting. Usually this meal is the main meal of the day and all are expected to attend. In the afternoons, residents will receive visits from their doctor, family members or friends. 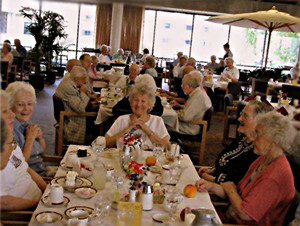 Often a group outing will be planned by the staff to take the residents on a shopping trip, out to a restaurant for a meal or another fun activity. Residents could also use this time as free time, taking a nap or otherwise enjoying their day. In the late afternoon the assisted living facility may bring in a music program or speaker to talk to the residents or they can socialize until it is dinner time, which is likely going to be served between 5 or 6 pm. Then, it’s time for winding down with showers, bedtime preparation, evening medications and the residents then can choose what time to go to bed. 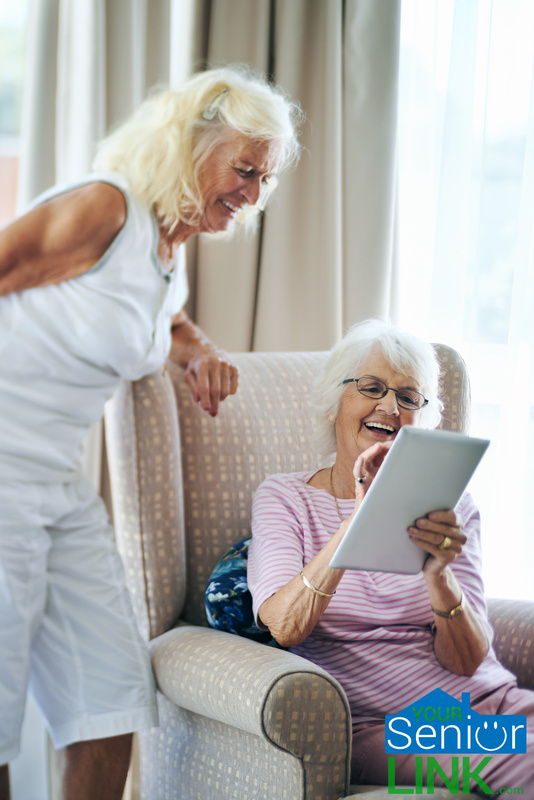 What a typical day in an assisted living facility consists of all depends on both the resident and the facility itself, so choosing the right type of assisted living facility for your loved one is vital. Most provide a range of activities so that residents can be as active as they want. Some residents bring their car and can come and go as they please. Soldiers give a round of applause to assisted living facility resident for winning the beauty pageant. An assisted living facility will offer residents privacy and comfort in a home-like setting, as well as access to appropriate health care services available 24-hours a day, seven days a week. An assisted living facility is a good choice for senior citizens when they may need help with daily tasks or don’t choose to live alone anymore. There are assisted living facilities located in communities all over the US in places like Daytona Beach or Glenwood, Florida, as well as in other countries. Studies have shown that of the typical resident in an assisted living facility about three quarters are female. More than half are over 85 years old, while about a tenth of them are younger than 65 years of age. The main activities that assisted living facility offer residents include bathing, dressing, eating and transferring themselves from one place to another such as from a wheelchair onto the toilet. 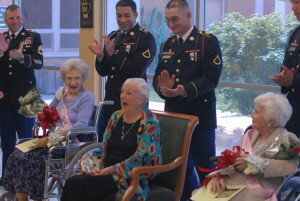 These assisted living facilities also provide medication management.